We all have at one point driven that special car that had a meaningful impact in our lives. It could be the car you drove your first born from the hospital, a gift from a parent or loved one, the car you drove when you proposed to your wife. There is no doubt that we have a special relationship with our vehicles. 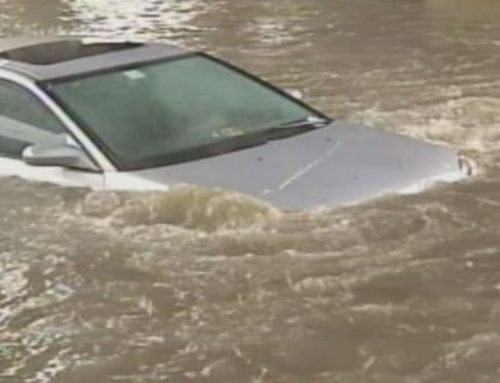 So it is quite hard when a car has come to the end of its life and must be disposed of. 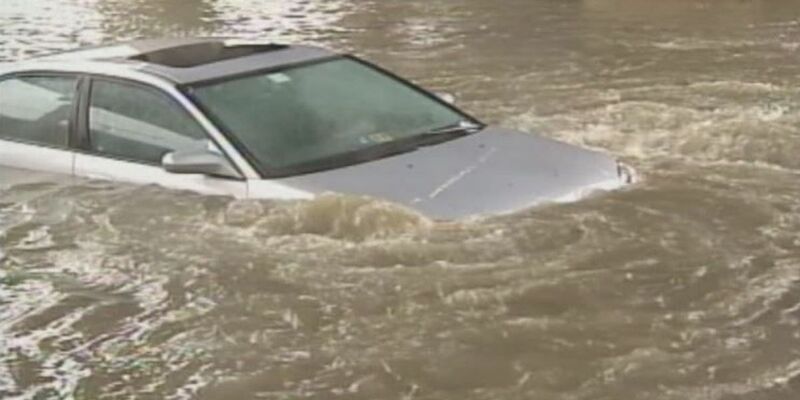 Junk cars are vehicles that are deemed too costly to repair and hence, the insurance provider has written them off. 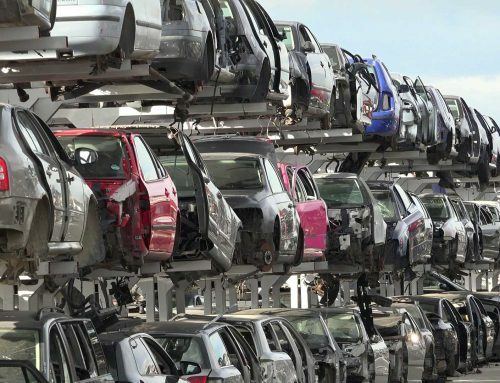 If you have a junk car in your garage gathering dust and rust, the best way to give it the proper send off it deserves is to sell it to a reputable junk car provider for a good amount of cash. Here are some tips on how to find the best places to sell your junk car. 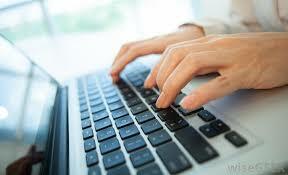 The easiest way nowadays is to simply go online and do a quick search. Type on Google the search term “cash for junk cars” or “junk cars” and you will be presented with a number of results. 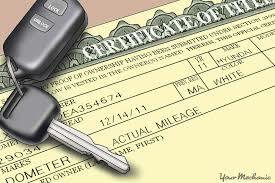 Try to visit the sites of some of these junk car services and review what they have to offer. You can expect that they will feature their services and how they compute for the junk car’s value. The ideal places to sell your junk car must at least be near your area of residence. 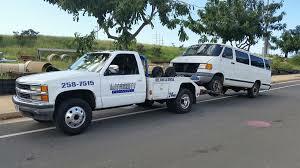 Junk car services normally provide free towing but if you live way far then it is possible they might charge you for towing your car to their yard. Look for a cash for junk car provider with service across the US. The best places to sell your junk car service are the ones that makes it easy on their customers to sell their car to them. 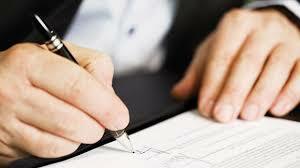 Ask about the paperwork necessary for the transaction. 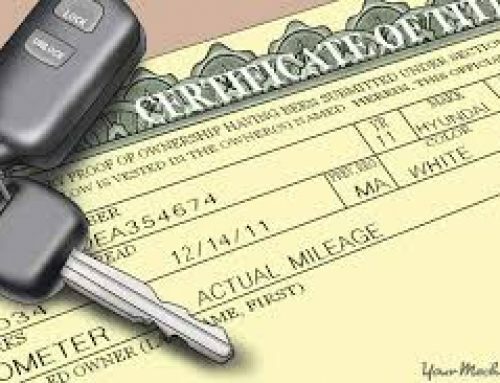 Usually, the junk car will ask for the vehicle title and registration to determine that the car is not stolen and you have the right to dispose of it. Misplaced your title? 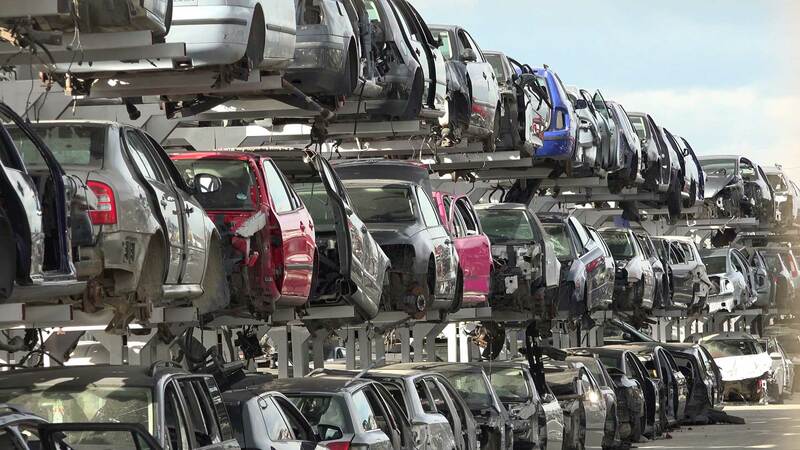 No worries, there are junk car services that will buy your vehicle but there is a process to it. When searching for good places to sell your junk car, it is inherent upon you the seller to perform due diligence on your possible choices. Check out reviews to determine how satisfied their customers are. Examine their site. Is it easily navigable? Are there too many ads? Is the information they provide accurate? Are they courteous and knowledgeable about your concerns over the phone? Performing due diligence does not mean you need to become your very own private investigator, just review some basic information and see how it feels like when talking to them. If they make you uncomfortable or they do not want to answer your concerns, walk away. Another hallmark of good places to see your junk car is free towing services. Fact is this should be pretty standard to most if not all the choices out there. If your car is not safe to drive or is not legal to be driven on public roads then you need the junk car service to provide towing for you. The highlight of a good cash for junk service provider should be excellent customer service. They should be able to provide you with a quick quote and offer for cash on the spot once you call them. They should handle the paperwork and pick up your car at your residence quickly and without any hassles or costs on your part. Even if you lost the title or misplaced it they should be able to help you dispose the car. A good cash for junk service provider should be experienced car buyers that have developed good insight into local auto trends and valuations in order to give you the best price for your junk car. They should be able to meet their competitor to provide you the highest possible payout for your junk car. 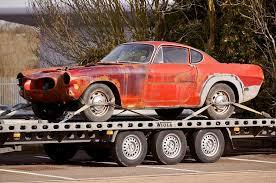 When it comes to junk car services, the one with the best offer and excellent service wins. Junking your car need not be a headache or a challenge. 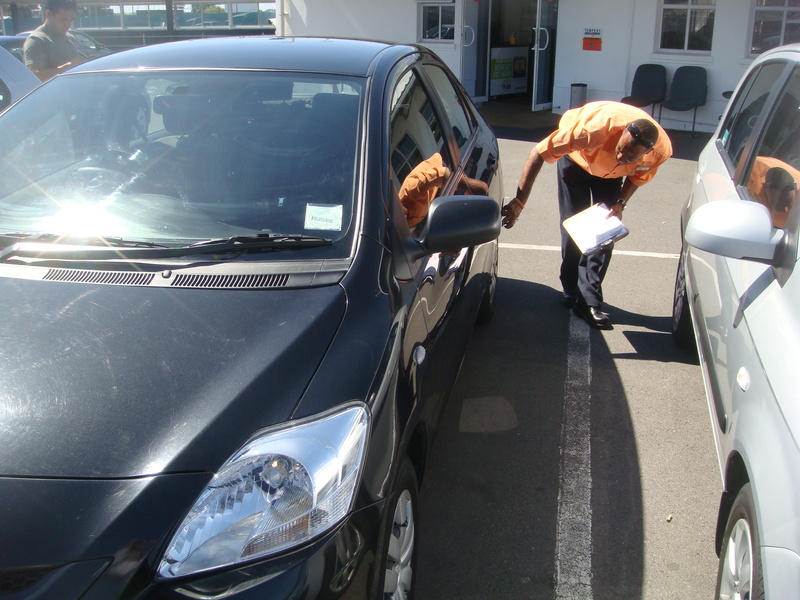 If you meet the right junk car service, the experience you get should be awesome and the cash quickly in your pocket.